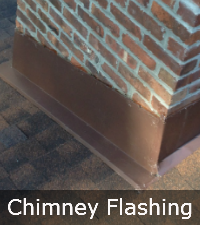 Flashing installation and maintenance is key to maintaining a healthy, leak-free roof. 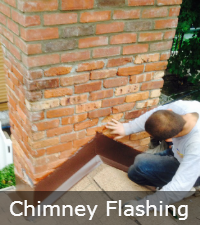 From new roofs, to roof repairs, to rebuilding, repairing or repointing chimneys; we do it all! 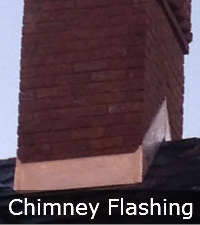 Having a problem with your chimney flashing? 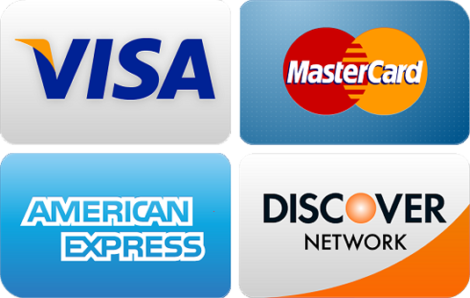 Let us help. 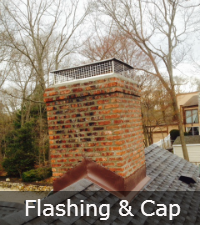 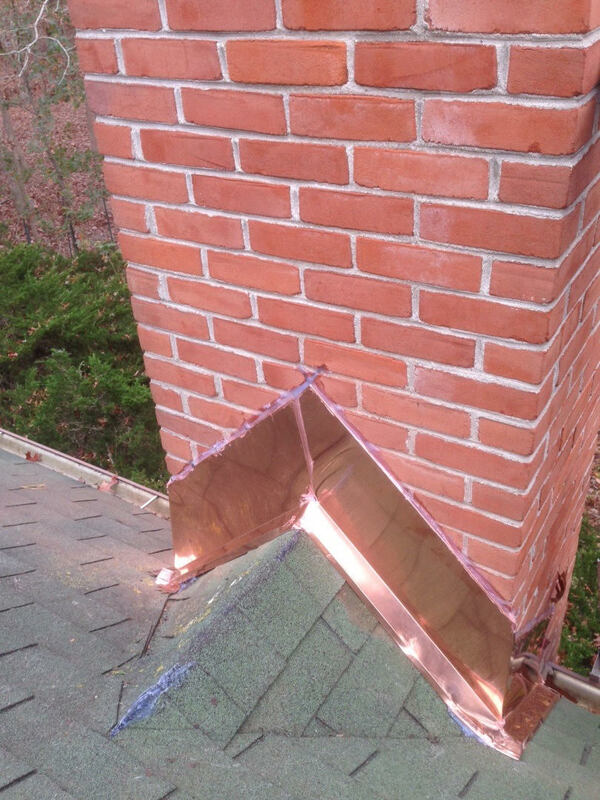 We install and repair all types of chimney flashing including copper, lead, aluminum or roofing cement. 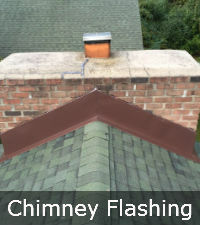 Most roof leaks are the result of poorly installed or damaged flashing. 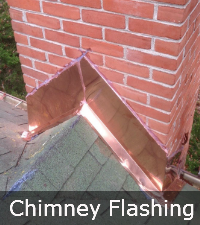 We’re experts when it comes to properly installing flashing and we only use the best materials. 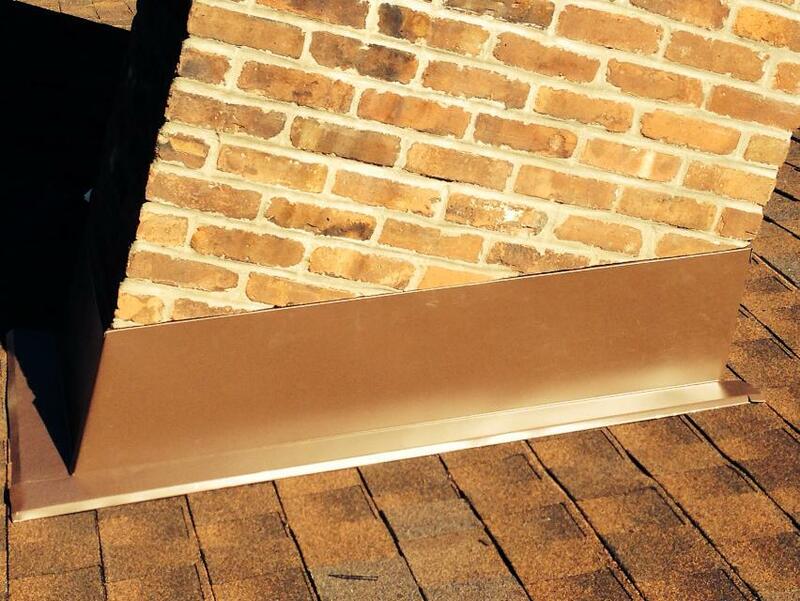 Roof leaks stopped – GUARANTEED! 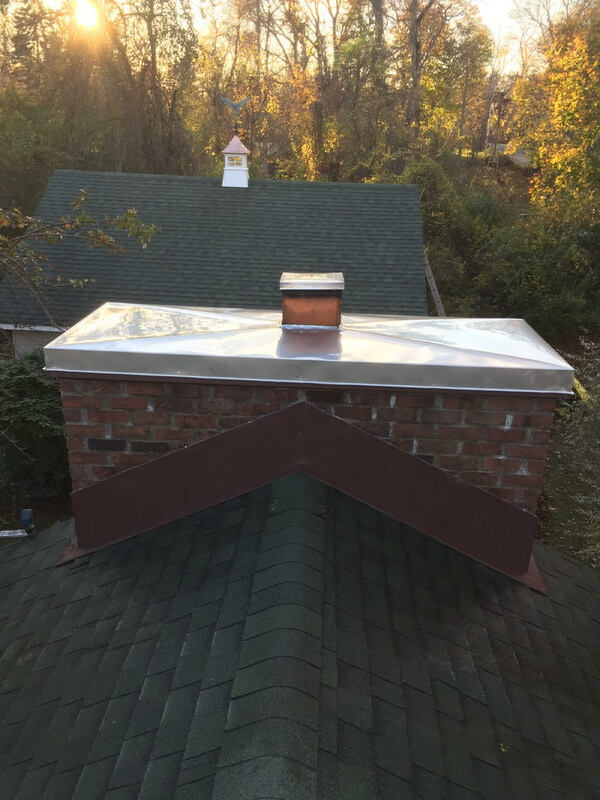 We’re so sure you’ll be satisfied we offer a satisfaction guarantee – up to 10 years on labor and 30 years on materials depending on the manufacturer. 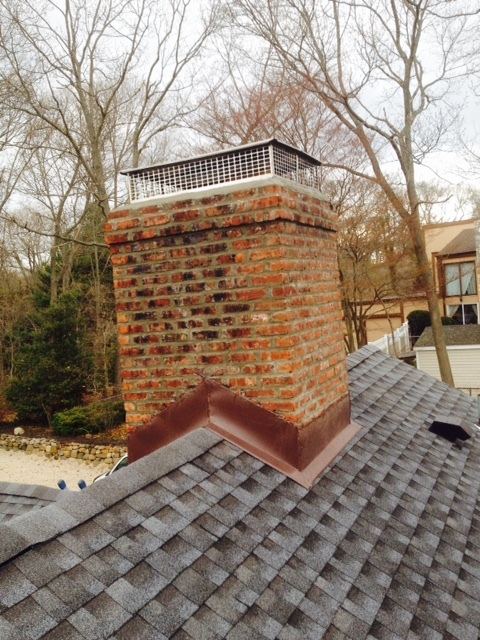 Contact us for a free estimate for your roofing and chimney work today!